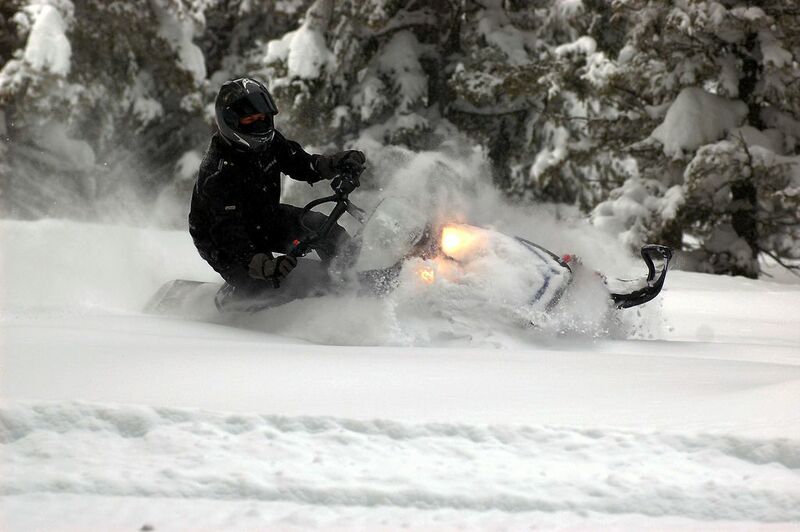 A great day of speeding through the snow on amazingly powerful snowmobiles. Enjoy riding through one of Colorado’s most fantastic scenic areas and experience the breathtaking views of the Maroon Bells, Pyramid, Capital, Daily and Sopris Peaks. Start your day off by being picked up in a limousine. 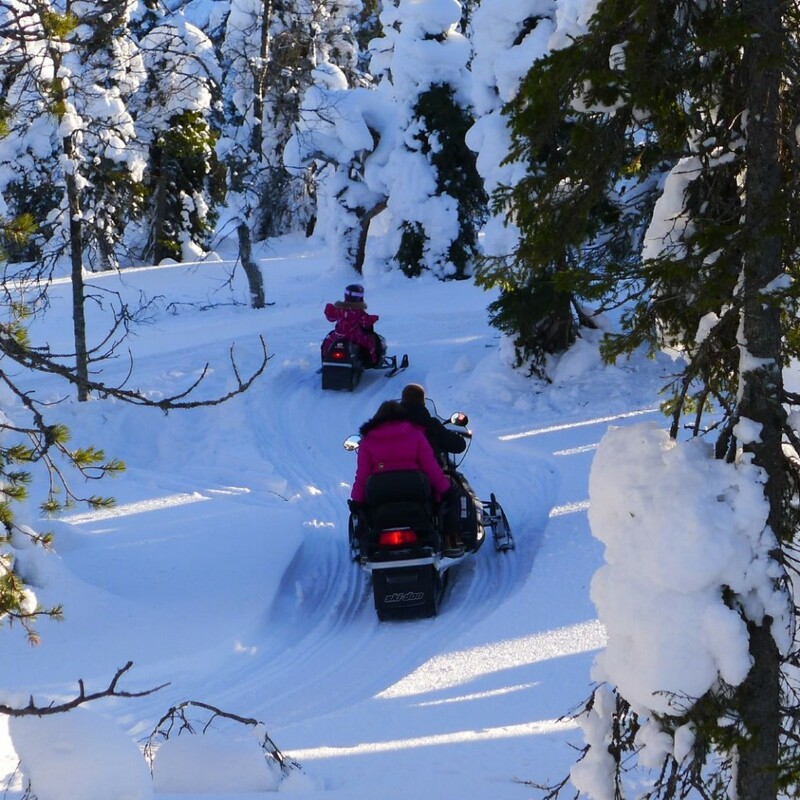 Sit back and relax while you are driven to an incredible snowmobiling lodge. 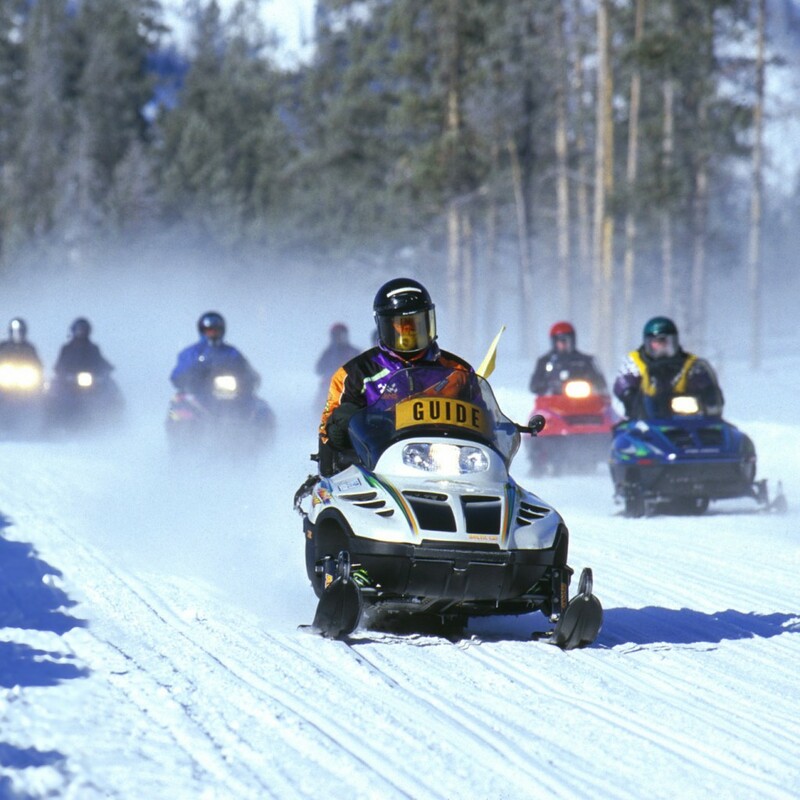 Hop onto your snowmobile and off you go. 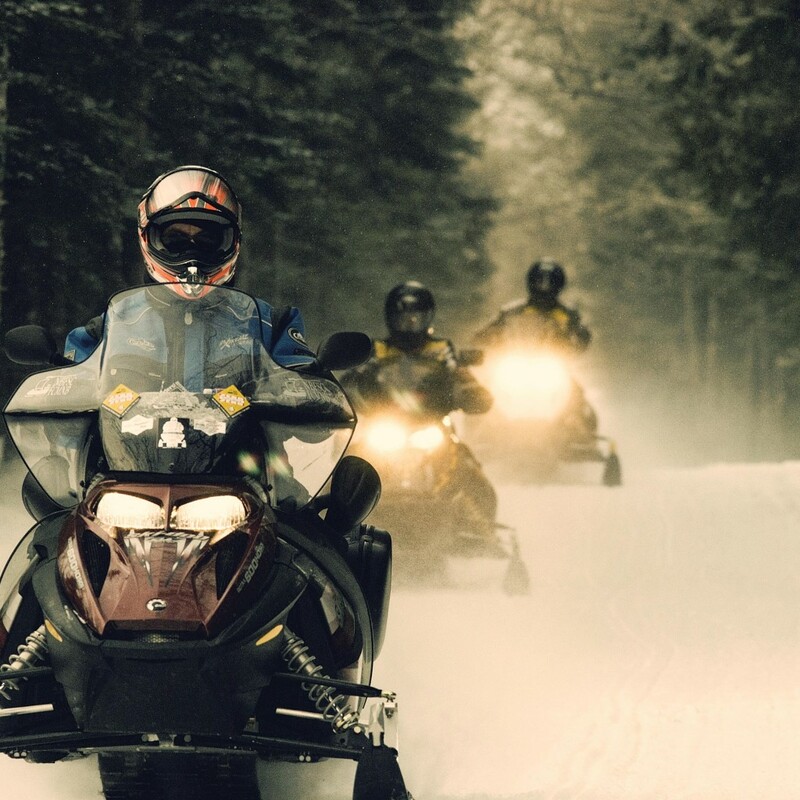 Spend a day snowmobiling through a winter wonderland. 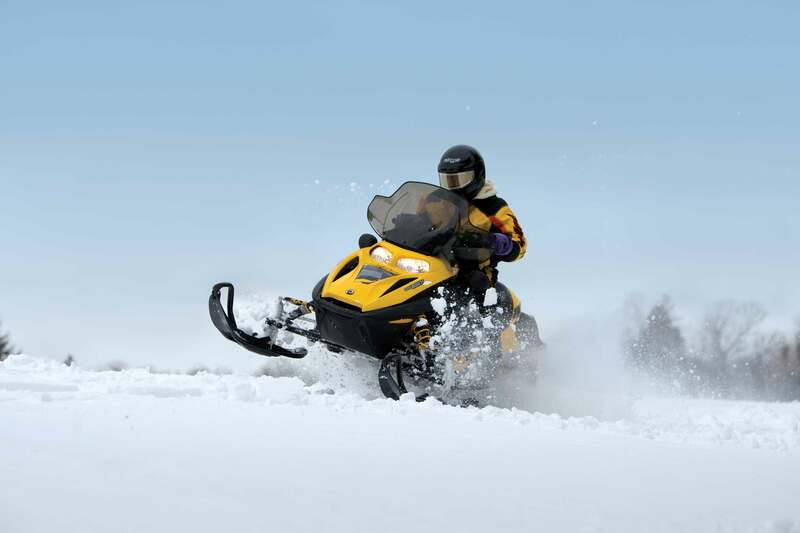 Enjoy the fresh air and the feeling of your adrenaline rushing as you speed through the snow. Once you are done, return back to the snowmobile lodge or to a fantastic panoramic overlook for a gourmet lunch. Finally return to your limousine and your driver will bring you home or bring you to whatever destination you wish to go next. 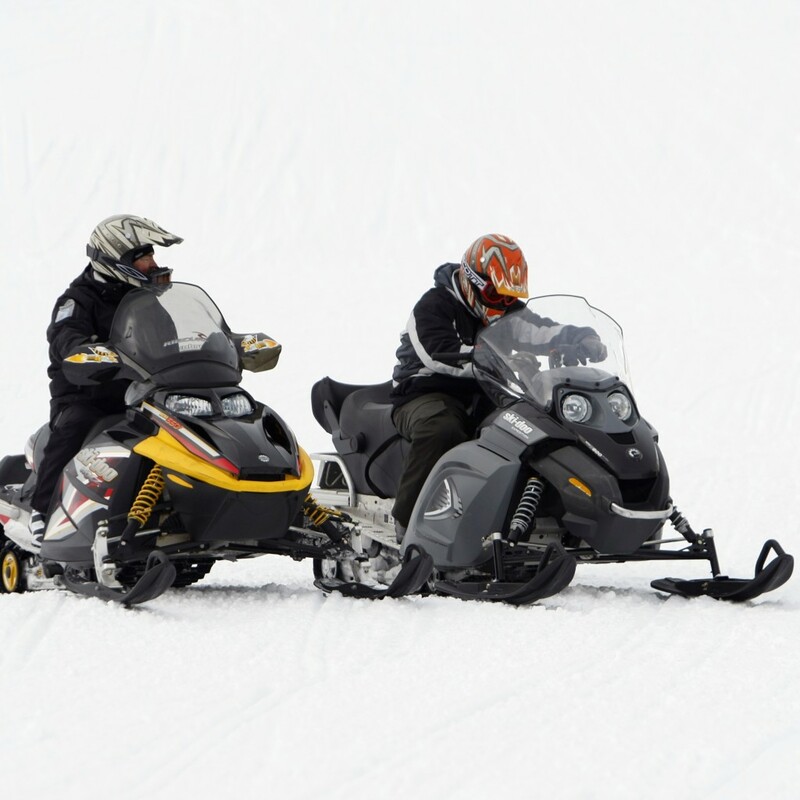 Any accommodation can be added to the Power Trip Snowmobiling experience. Maybe you would like to have dinner at a chic restaurant in Aspen after or maybe you would like to add a whole other experience package to your day. Can I flown back to my hometown after the day is over? Can I book this luxury experience for an entire weekend?